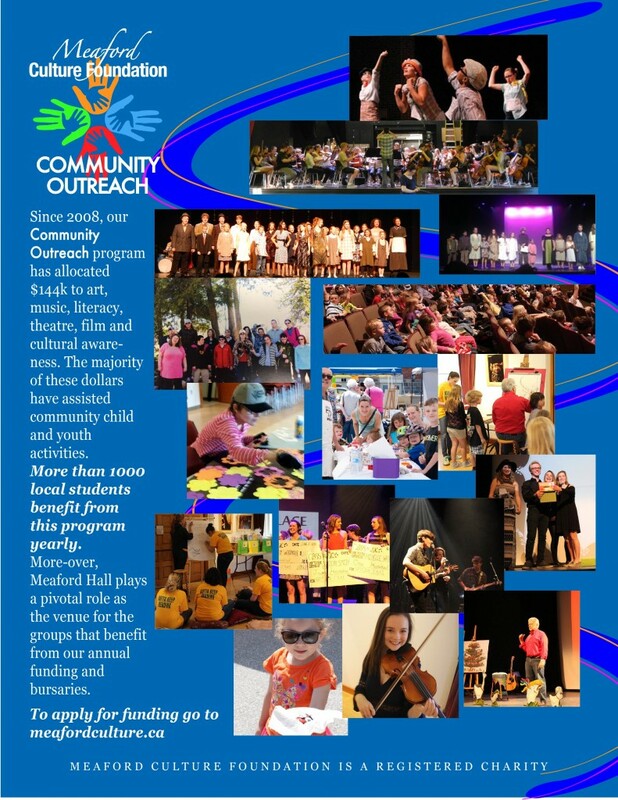 The Foundation has, over the past 10 years, been increasing funding for community arts and culture activities through our Community Outreach program. To date, we have spent close to $177k on child and youth programs – see the list below. We estimate that more than 1000 local children and teenagers benefit, either directly or indirectly, from this programme each year. Your dollars are helping local youngsters of all ages accrue the real benefits associated with their exposure and involvement in arts and culture. If your organization would like to apply for funding.